After being accused last week of “shadow banning” accounts — a deliberate move to hide an account’s content from everyone except the person who posted it — Twitter said it has since fixed a bug in its search system and shared insights into the ranking factors it uses for accounts in search results. Twitter says Tweets from an account the searcher is interested in rank “highly” in search results, along with popular tweets connected to the search topic, while tweets from “bad-faith actors” (accounts that have been associated with malicious behavior) should rank lower. 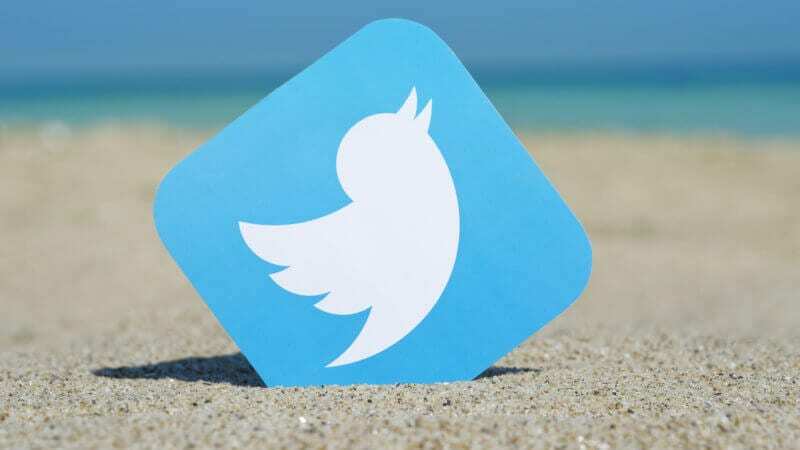 Marketing Land has reached out to Twitter to clarify what determines whether a searcher is interested in an account and how long these have been ranking factors in search results. We will update here story when get a response. In response to accusations the company was suppressing accounts in search, Twitter’s head of product, Kayvon Beykpour, confirmed there had been a problem with the app’s auto-suggestion feature for search. It failed to surface specific accounts even if a search included the name of the account. Twitter blamed the behavior signals it uses within search for the error, and said the error had impacted hundreds of thousands of accounts — none of which were limited to a specific political or geographic affiliation. The company confirmed via a blog post the issue had been resolved the same day. Beykpour added via Twitter, in response to a comment, that the company is paying attention to search functionality on the platform. “We’re definitely investing in search! Lots of focus across quality/relevance,” said Beykpour. The post Twitter shares how it ranks search results after being accused of shadow banning accounts appeared first on Marketing Land.